Migos have an estimated net worth of $12 million. 10. 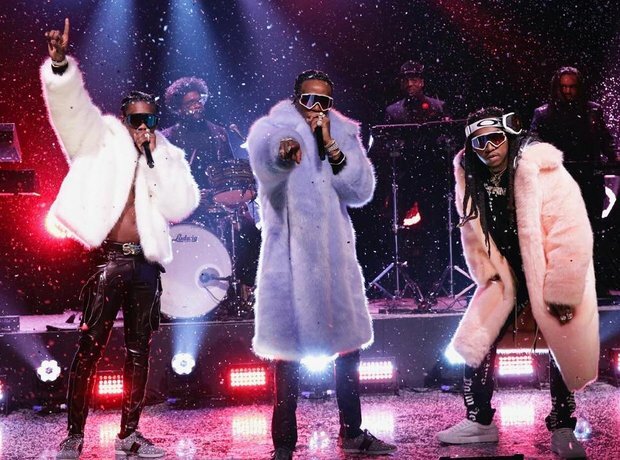 Migos have an estimated net worth of $12 million.